What is WATCH D.O.G.S. (Dads Of Great Students)? WATCH D.O.G.S. (Dads Of Great Students) are fathers, grandfathers, uncles, and other father-figures who volunteer at Martin as part of an initiative to increase father involvement and provide positive male role models for the students, demonstrating by their presence that education is important. What do WATCH D.O.G.S. do while volunteering? During the day, WATCH D.O.G.S. may read and work on flash cards with students, play at recess, eat lunch with your students(s,) patrol the school entrances and hallways, help with carpool and any other assigned activities where they actively engage with not only their own students, but other students as well. There are many other opportunities for WATCH .D.O.G.S. to assist throughout the school year, such as fun run, book fair, fall festival, family fun night, field day and so much more! 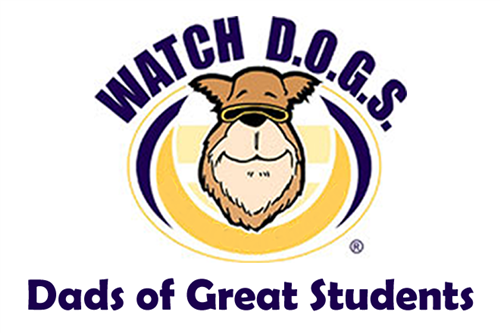 ﻿If you are interested in being apart of Watch D.O.G.S., you can join by filling out a registration form and completing a background check. These forms are accessible to you on on this page by the links on the side. 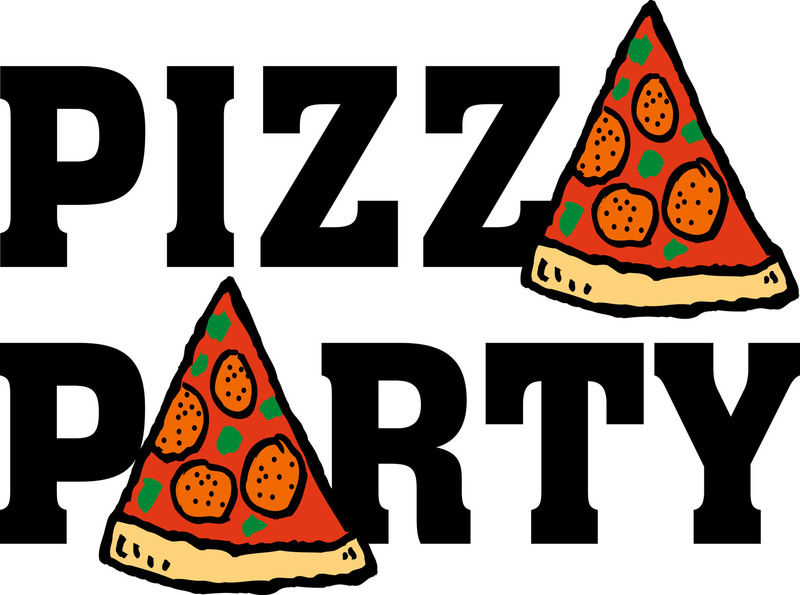 Pizza Party Kick-Off September 27th!